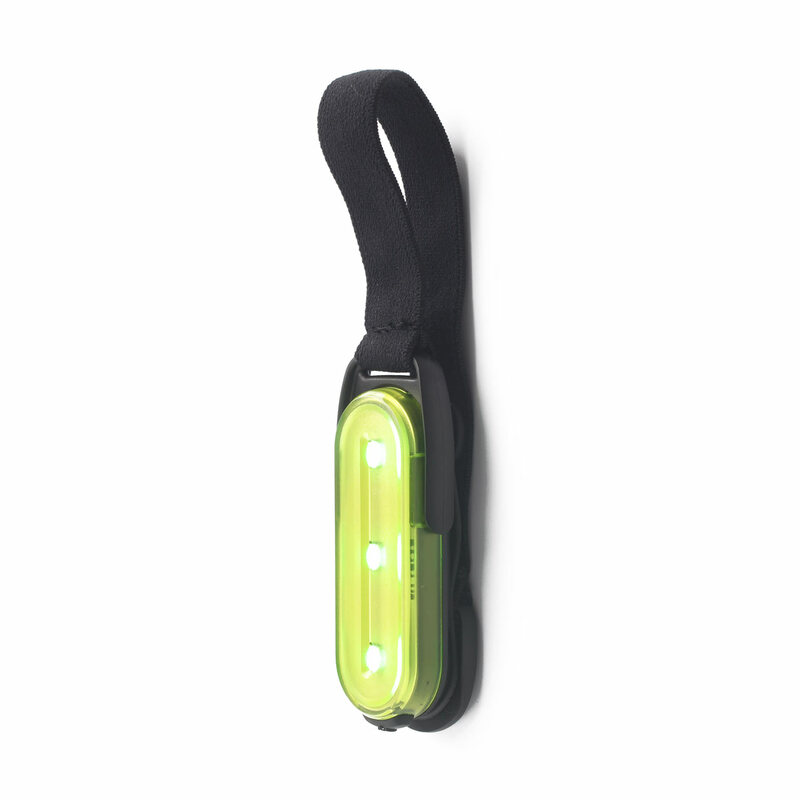 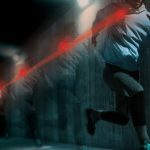 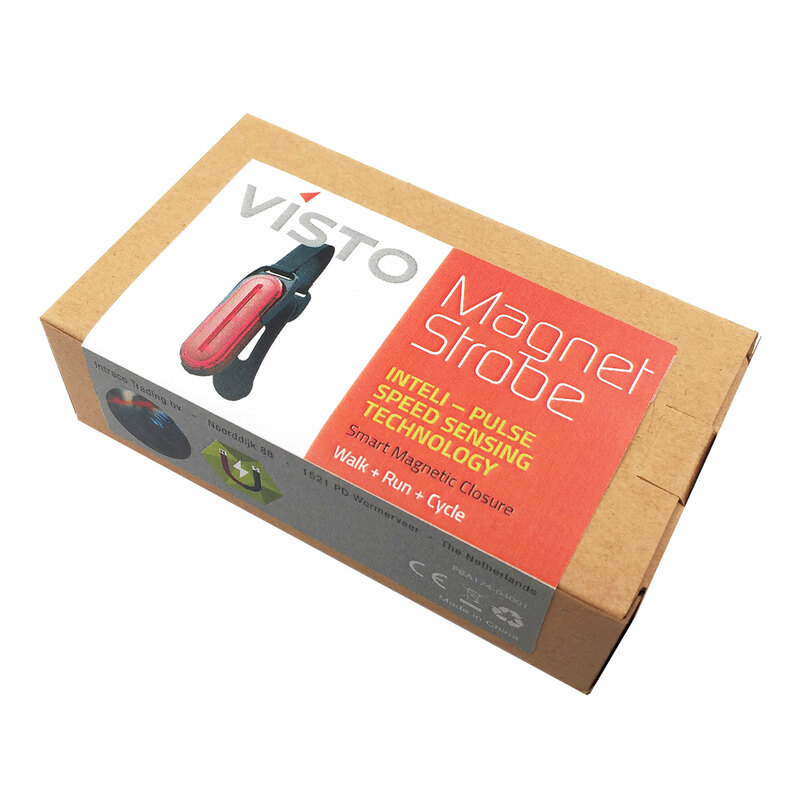 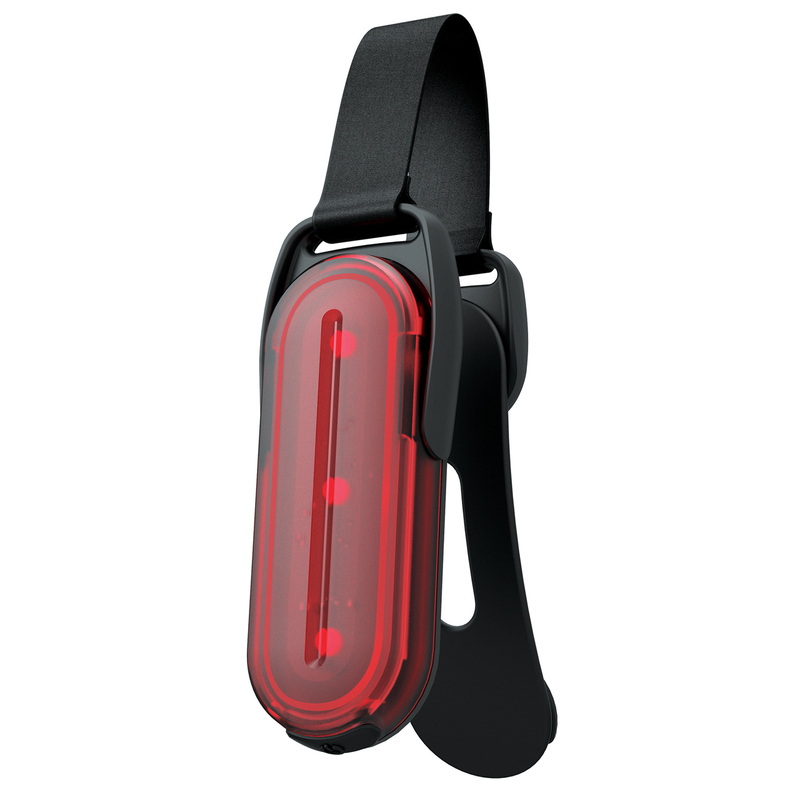 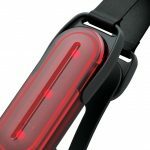 This lightweight magnetic strobe light adapts its flashing pattern to the pace of your run. This gives an important signal to cars and cyclists around you. 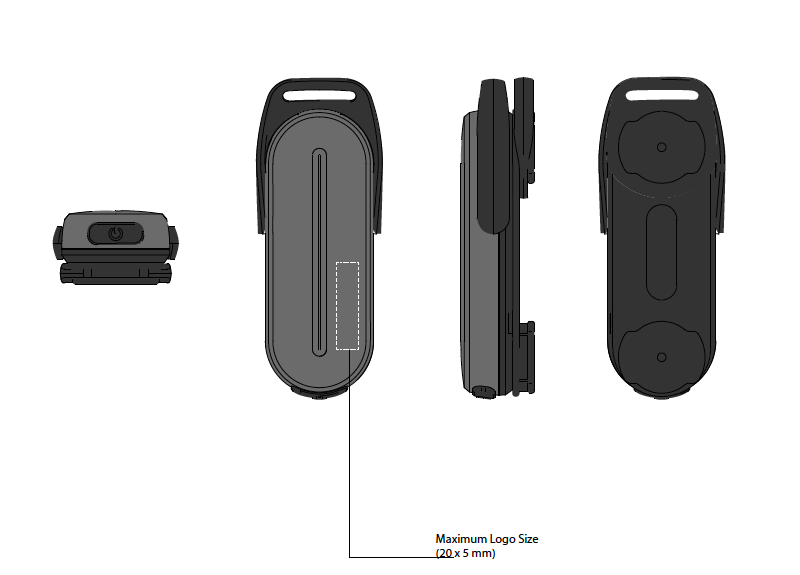 The cleverly designed ultra strong magnetic closure ensures reliable attachment to your running shirt, smartphone armband, rucksack, wind-stopper, etc. It will stick with you no matter how vigorous your workout or how brutal the weather conditions, without weighing you down.